The number of seniors needing care is expected to double over the next 15 years. More than 1 million caregivers in Canada are themselves over the age of 65. There is rarely any training for family members about how to help their senior parents through issues with their health, personal or financial care. 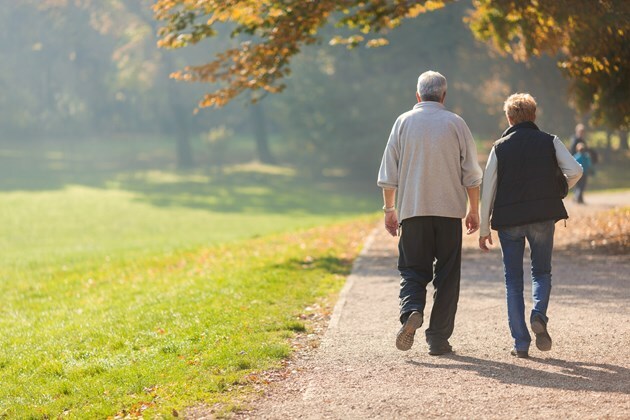 Caregivers often stumble their way through the learning process, and they can often find themselves in difficulty because they unintentionally made a serious mistake. 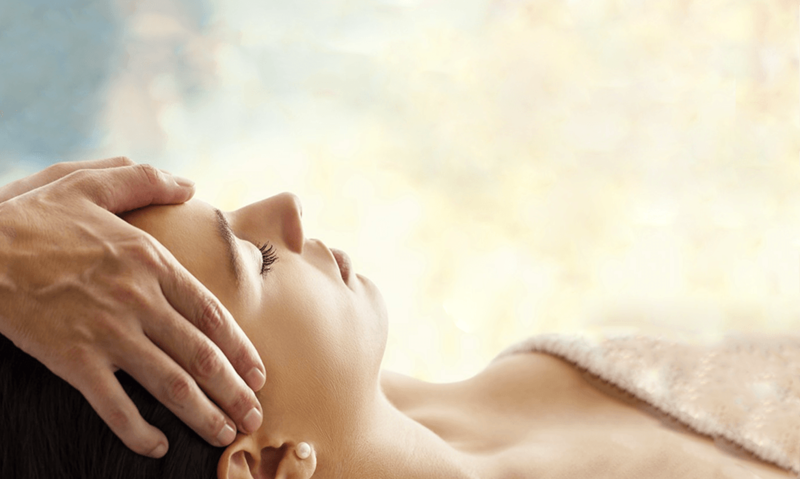 Have you ever wondered what Craniosacral Therapy is? Come learn more about how this gentle touch therapy can enhance healing throughout the whole body. Learn how to take your own health into your own hands with Biodynamic Craniosacral Therapy. 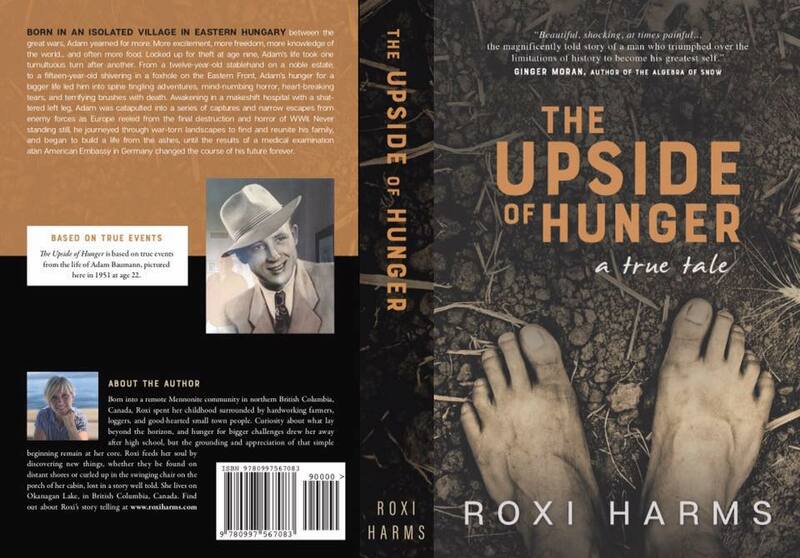 Join Roxi Harms as she discusses writing her new novel, The Upside of Hunger, from inception to publication. Hear how she met Adam and how they worked together over a five year period to create this debut novel, which recently reached #9 on the Amazon Canada Bestseller List. If you’ve ever wished you could spend a month or more travelling and sightseeing overseas at a cost of only your airfare, this is the information for you! Helen Kaulbach, a Kelowna author, has written a book on Home Swapping. It details their 14 year adventure living in other people’s homes. 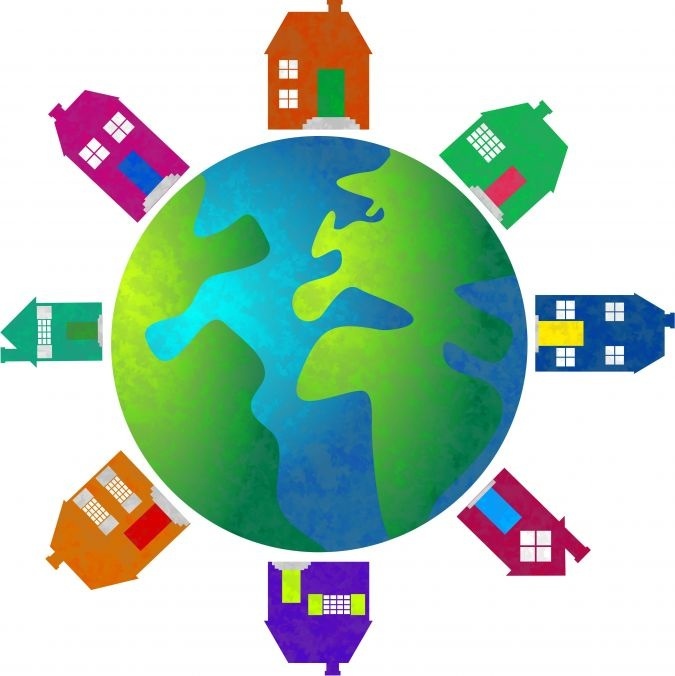 On Friday, June 7, she will talk about home swapping, its advantages, how it works and how to get started doing it. Have you ever wondered what “Friendship Centres” are, what they do, and the history of the Friendship Centre Movement? Have you wondered how Urban Aboriginal needs are different from the needs of people on Reserve? Are you interested in a discussion on the Indian act? If you answered “yes” to any or all of these questions, come down to the Library on National Indigenous People’s Day to join in conversation with Matthew Baran, executive director of the Ooknakane Friendship Centre!